Less is more. A common enough expression, right? We hear the phrase, “I’m simple” more often than you’d think. Most folks believe themselves to have simpler needs than their competitors or other markets. 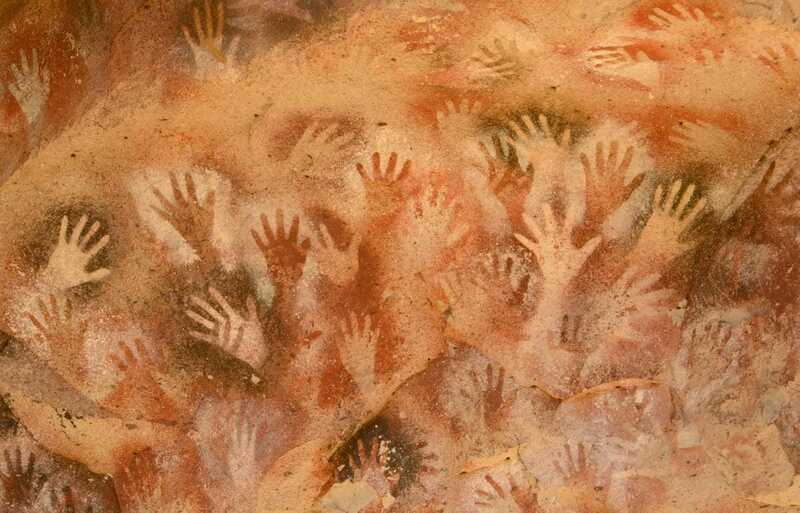 In fact, simplicity is the most sought after design element since the Caves of Lascaux. If a story or message can be aptly conveyed in less words, it is intrinsically more powerful. 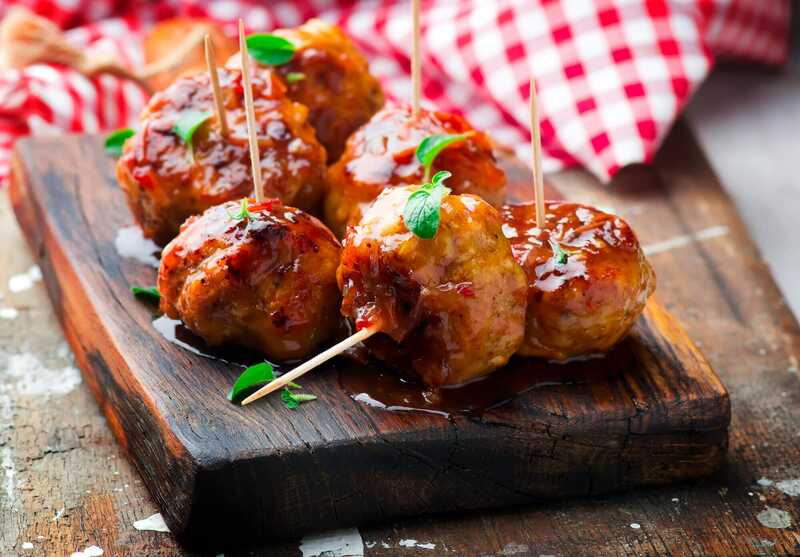 Before you get too excited, these meatballs are metaphorical. Imagine for a moment, you and your plus one spot a quaint little restaurant as you stroll down the block. Curious, you pause to learn more about it. “Meatballs”, someone shouts at you!